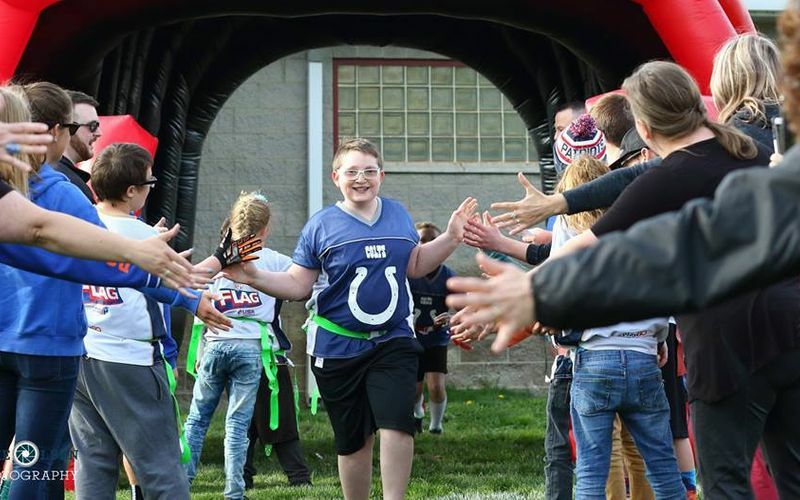 Game Changers Idaho and Friday Night Flag 2019 Adaptive Division Season is starting April 7th. Free registration ends January 31st for Boise, Meridian and Nampa K-12th players with and without special needs. If you’d like to volunteer mentor’s, assistance coach’s and head coach’s are needed. The season is seven weeks long in total, to register visit Friday Night Flag. “We’re excited to be another organization that is able to provide a service in this community. Game Changers Idaho is partnered with Friday Night Flag as an Adaptive Division. And we’ve now taken the route to become a Non Profit organization. To partner with Friday Night Flag in providing Flag Football in a safe environment for children with and without special needs. We truly believe that we can use football as a tool to bring kids of all abilities together and teaching kids at a young age the importance of inclusion. It’s never too early to teach kindness and to teach children on how they too can help others. We’re very excited to be able to start our first High School division as we have been a K-8th league in previous years. Doing this helped us reach 60 kids which is our largest group since we started three years ago. Our plans in the future is to continue to recruit children both with and without special needs and to be able to provide other sports, Soccer being our next option. Friday Night Flag is available for all Boys and Girls, grades K through 8. 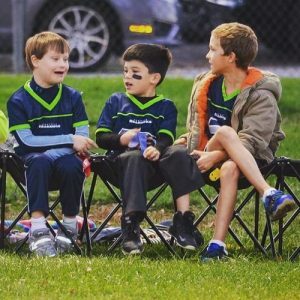 Our league is played 5 vs 5 (8-10 on a team), with an emphasis on team play and sportsmanship. Through the design of the league, it is quick play and high tempo which makes for exciting games for both the players and the parents. The season is 7 weeks long; 5 regular season weeks of games with playoffs on the final two Fridays of the season. Each team plays minimum of 6 games (unless games cancelled due to weather; Kindergarten has a single playoff game). To contact please visit Game Changers Idaho website and follow on Facebook & Instagram.